An integral part of machine control, the GPS Rover will ease your load and make sure your construction projects run seamlessly. The GPS Rover is a positioning system for both elevation and position using the latest in Leica Geosystems technology. Reliable and accurate, the GPS Rover can be placed on your roof or used on the ground, with batteries lasting a full shift. 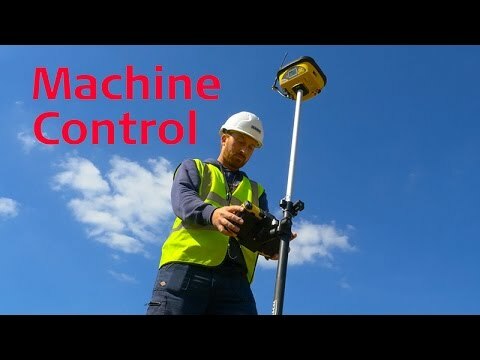 Watch this video to see how machine control will deliver more accurate and cost effective work to your construction project. Video uploaded on 21/04/2016 11:26am.